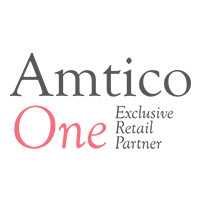 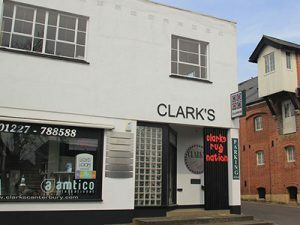 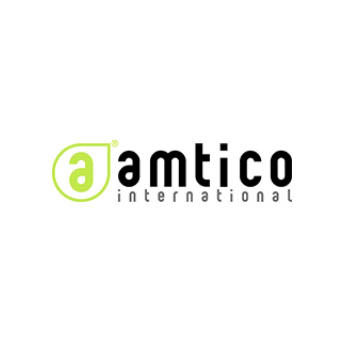 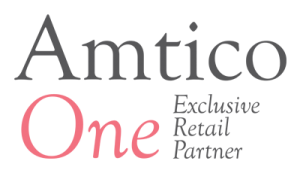 Our recent elevation to ‘Amtico One’ premier approved retailer is the result of more than two decades of hard work and reflects the dedication, skill and knowledge of both sales and fitting staff. 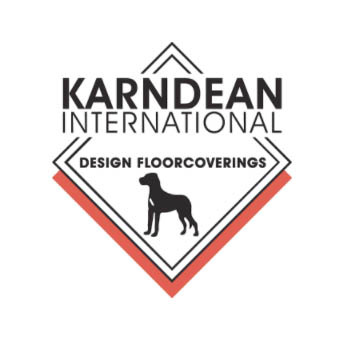 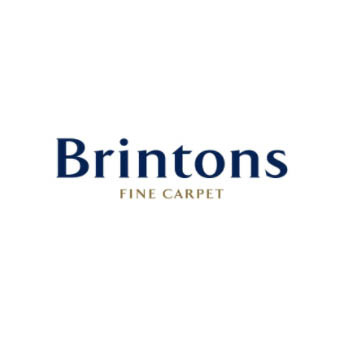 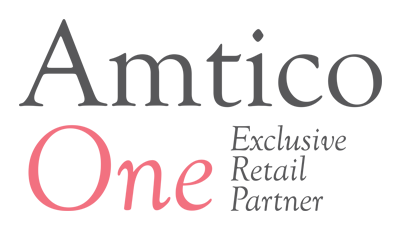 It is recognition of our ability not only to supply but also to install floor coverings from a truly innovative British design company. 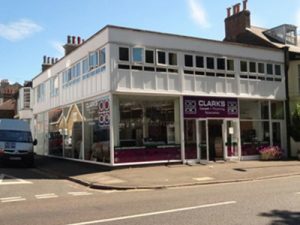 Our new ‘Amtico One’ showroom, one of only six in the South East of England, forms the centrepiece to our hard flooring department which also features ranges from Karndean amongst others. 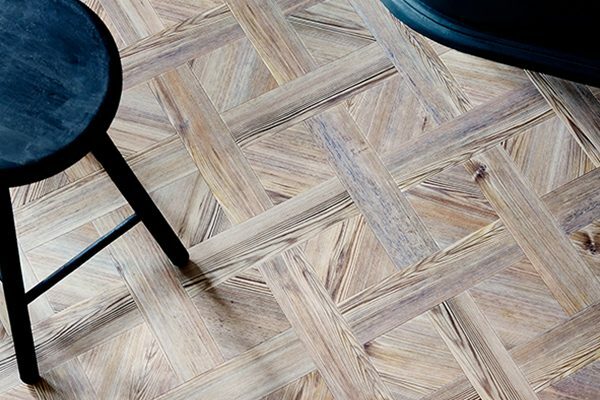 Provides superior durability and resistance against scuffs and marks. 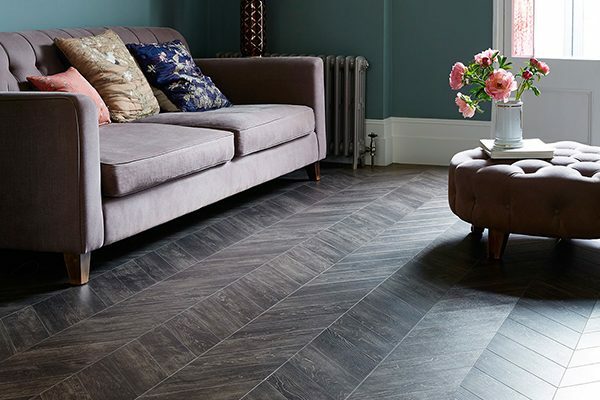 Our carefully crafted choice of print films and pigmented layers that produce beautiful Wood, Stone or Abstract designs. 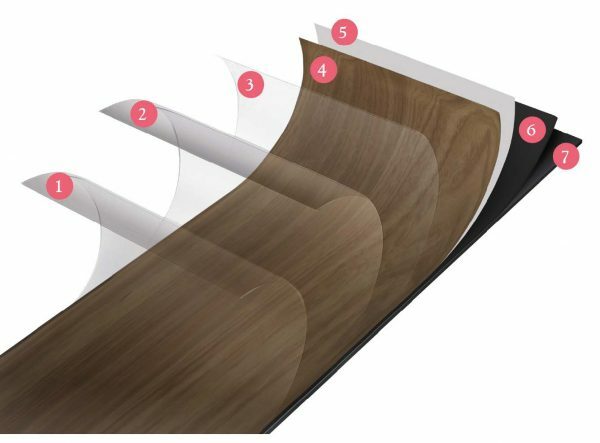 The final layers provide a foundation for the aesthetic layers to guarantee high performance. 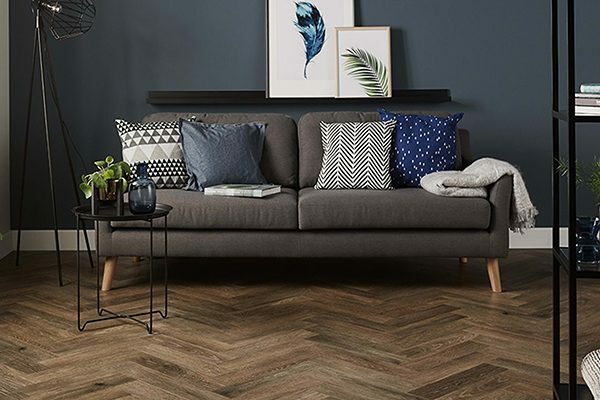 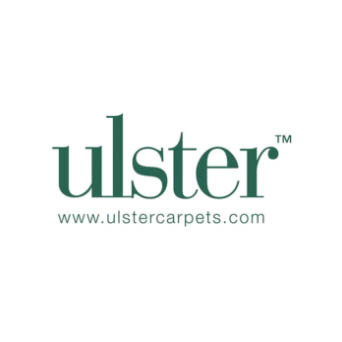 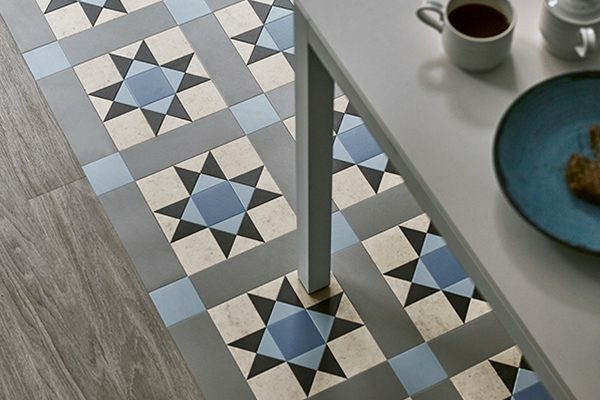 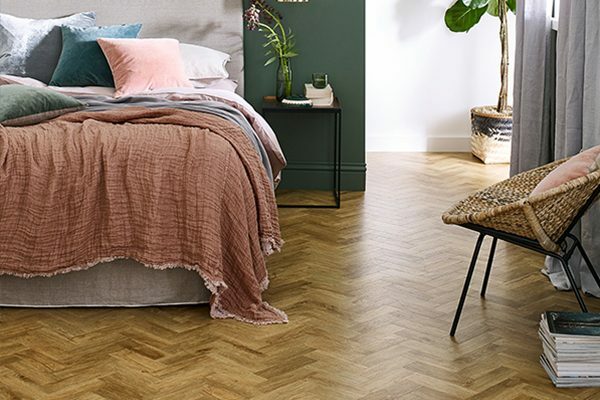 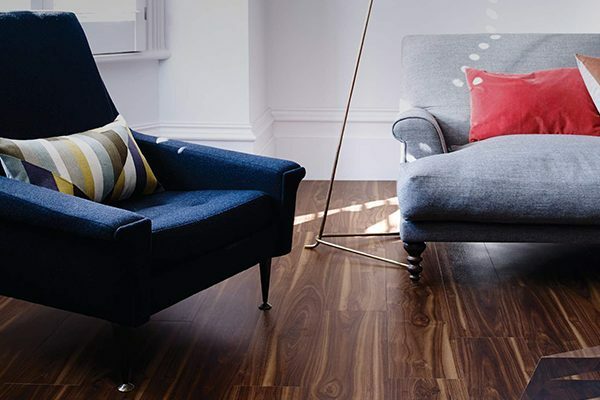 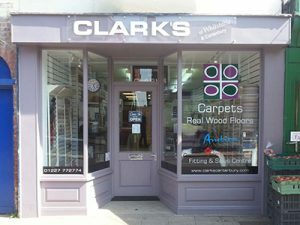 Not only do we have a great selection of LVT floors but we also have the sales staff and fitting team to make your experience with us truly trouble free. 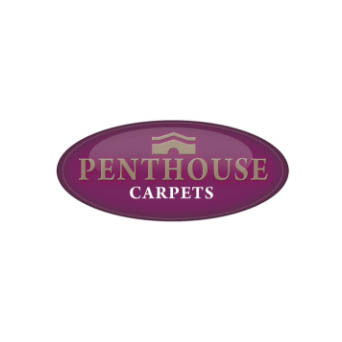 Please remember that our advice and a quotation costs nothing and are given without pressure or obligation. 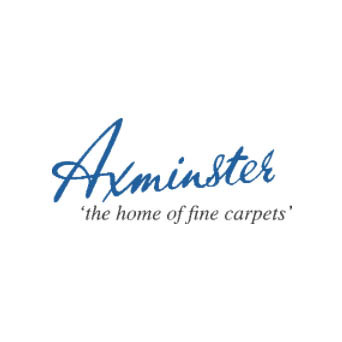 A full range of brochures and samples are available from each of our three stores.